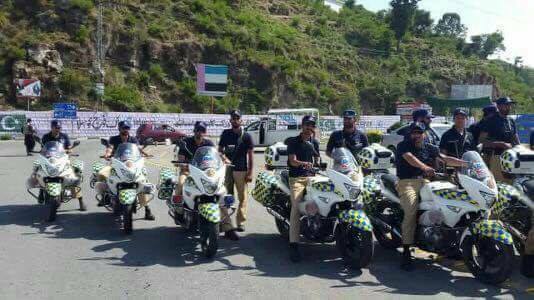 In order to facilitate the tourists and ensure their utmost safety, KPK government has launched a tourist police force in swat. 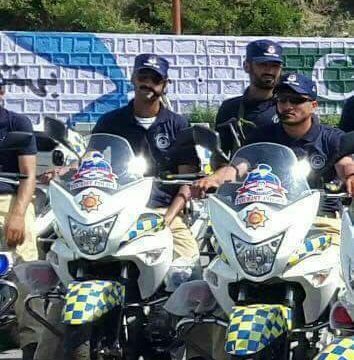 Earlier in June 2017, a similar tourist police force was launched for the region of Abbottabad and Nathiagali. 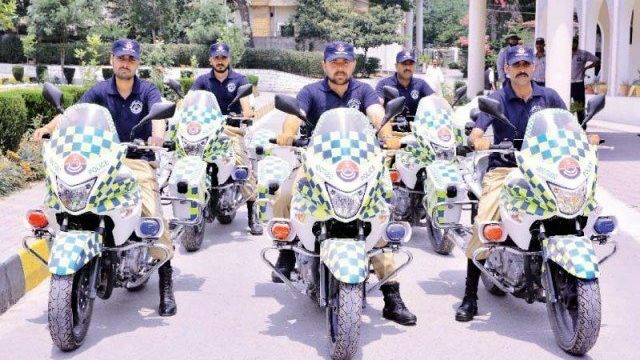 According to the District Police officer of Abbottabad, a squad of 40 Tourist Police men was setup in the Nathiagali Division. The DPO also told these policemen were trained by police tourism department collectively. The DPO further added that the tourist police force would remain operational around the clock. Moreover, this police force has been specially trained to handle accidents and other criminal activities related to tourism. The tourist police squad consists of 40 policemen having 20 motorbikes. 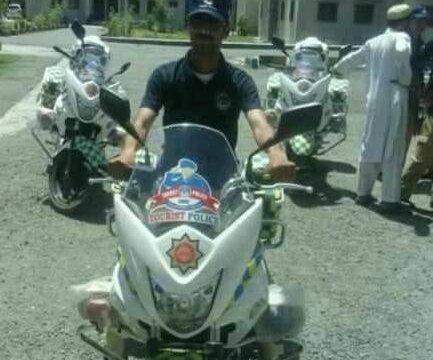 The tourism police force has been provided with Suzuki Inazuma heavy bikes. The 250cc Suzuki Inazuma heavy bike come with a twin cylinder, 4 stroke Liquid cooled engine along with a 6 speed constant mesh gear transmission. Extra layer of corruption or harrasment i bet.